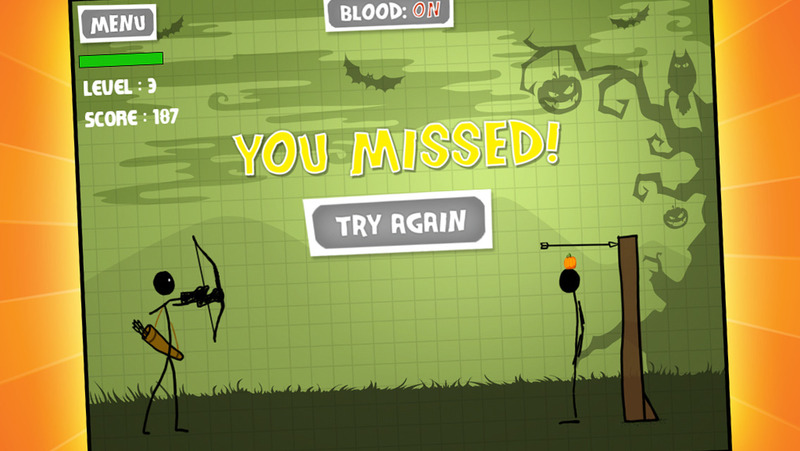 Stickman is back just in time for Halloween! An awesome twist on great classic game! Pumpkin shooting will have everyone laughing and yelling! How good is your aim? 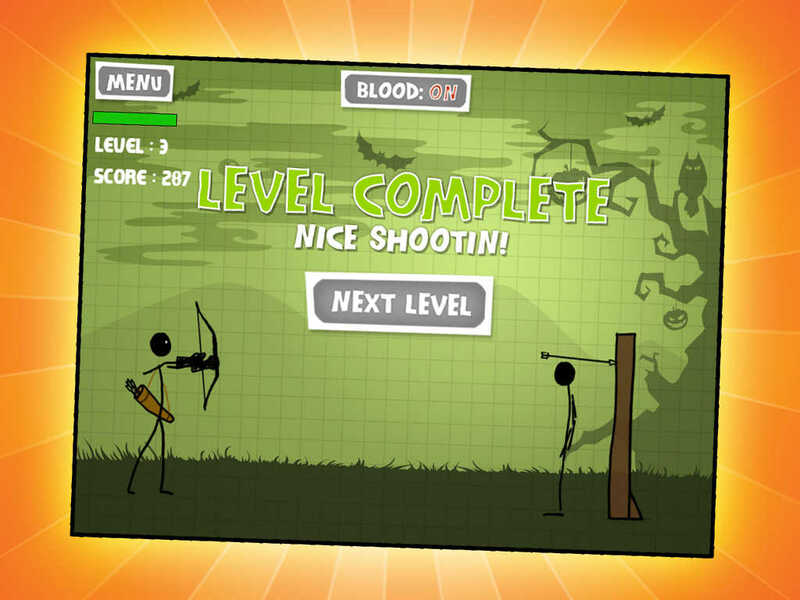 Can you shoot the pumpkin off of stickman’s head? WATCH YOUR SHOT! 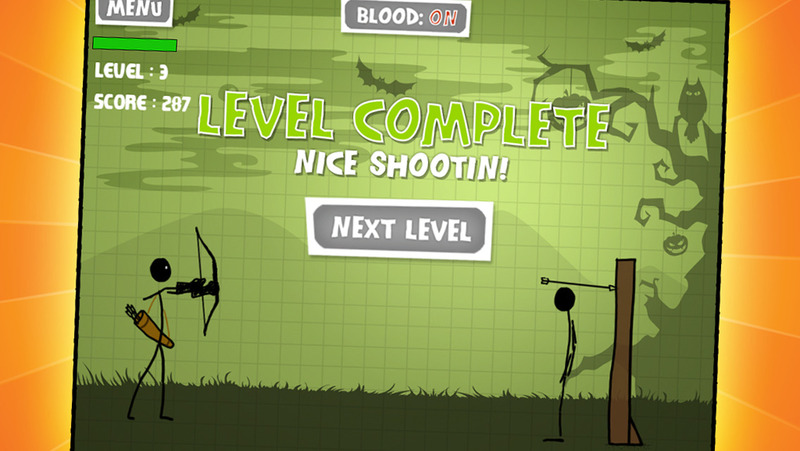 IF YOU AIM TOO LOW STICKMAN IS GONE! + INSTANT REPLAYS with your voice over commentary!!! This is awesome! Share your videos with your friends! This game is fun for all ages! Quick and easy to learn, but addicting and hard to put down! How many pumpkins can you shoot?